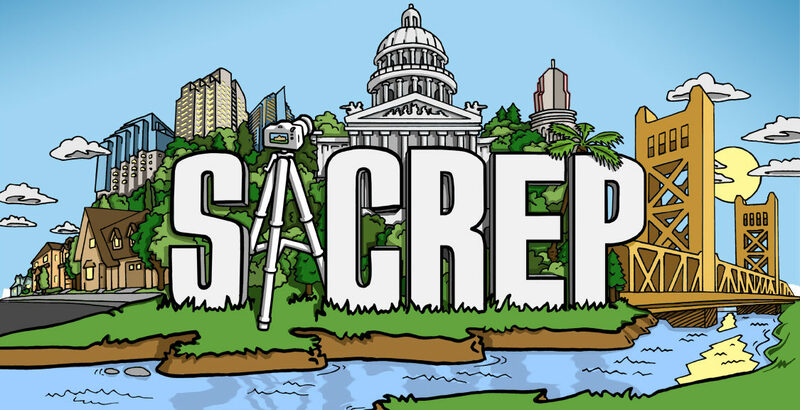 SACREP Real Estate Video Property Tours are the Perfect Way To Elevate Your Listings Above the Neighborhood Competition! All of our videos are uploaded to our Facebook and YouTube profiles, and you will also receive a high definition video file to upload to any personal profiles or websites. All of our property tour videos utilize aerial video footage when possible. Scroll down to listen to the available music choices for your property video. 85% of sellers prefer to work with an agent who uses video marketing. With our “Preview” real estate video property tour video, you will receive a 60 second exterior only video tour. encouraging them to call you for a full showing! With our “Feature” real estate video property tour, you will receive a 60 second interior and exterior video tour. This option is a condensed video tour that focuses on the main features of the home. The Feature video is perfect for use on social media websites. With our “Deluxe” property tour, you will receive a ~3 minute interior and exterior video tour. a comprehensive tour of your listing, it’s nearly as good as seeing the home in person!